The number of cosmetic surgeries performed by plastic surgeons in the U.S. has more than doubled from 2000 to 2012, and the popularity of elective procedures such as face lifts, tummy tucks, Botox treatments and others is expected to increase for the foreseeable future. Once considered a very specialized niche in the surgical field, the increasing availability and exploding popularity of plastic surgery has attracted surgeons with much less training and experience. 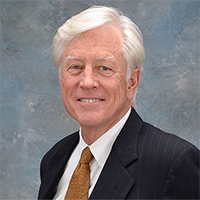 The combination of less experienced surgeons and an ever-increasing pool of people wanting these procedures is a source of concern for patient advocacy groups, federal officials and Orlando medical malpractice attorneys such as James O. Cunningham. Even if you’re planning to have an outpatient procedure in the doctor’s office or a clinic, it’s a very good idea to check whether or not the surgeon has full practicing privileges at more than one local hospital. Surgeons who have these privileges are typically much more experienced than those who have privileges at only one hospital. Botox treatments are a very popular type of plastic surgery, but it’s important to remember that the practitioner is injecting a powerful poison into your body, and unless he or she is very experienced, permanent disfigurement can occur. 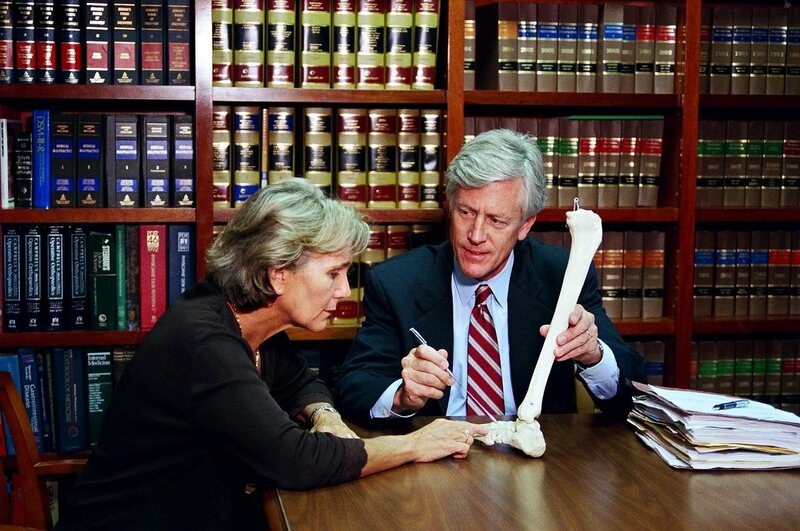 These procedures are typically done at the patient’s own risk, and if there is a problem, there is very little that a medical malpractice lawyer can do for victims. Prospective plastic surgery patients should make very sure that their surgeon is board certified by the American Board of Plastic Surgery. This is very easy to verify, as surgeons who are board certified are listed on the organization’s website at https://www.abplasticsurgery.org/. 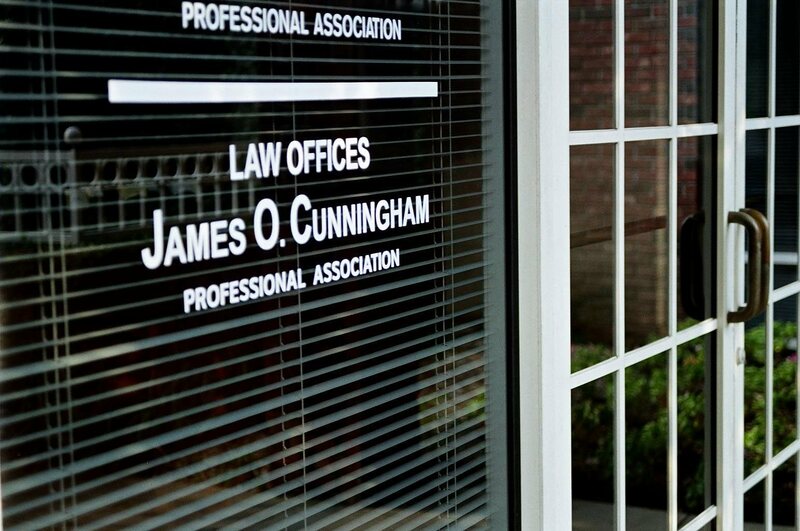 If you experience a problem with plastic surgery or any other kind of medical procedure and you have questions about Florida medical malpractice laws and your rights, contact Mr. Cunningham today at 800-425-2004. Building effective medical malpractice cases requires exceptional skill, experience and resources. 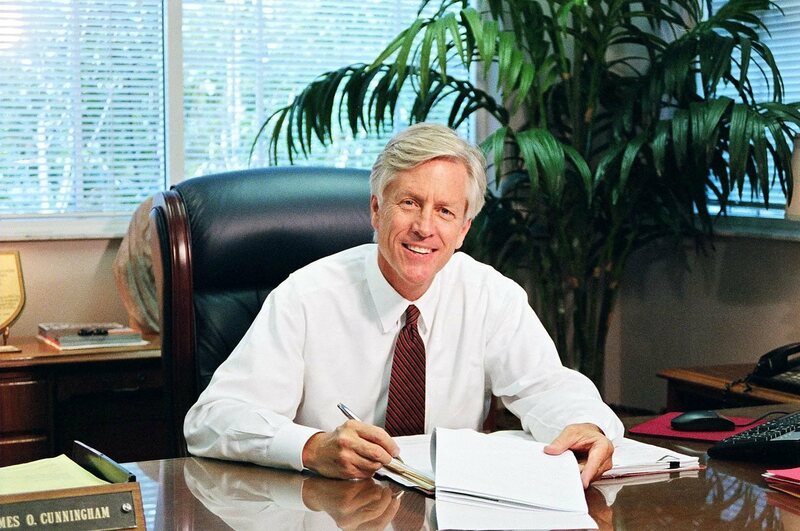 In nearly four decades as an Orlando personal injury lawyer, Mr. Cunningham has built an enviable record of success helping clients with medical malpractice cases. 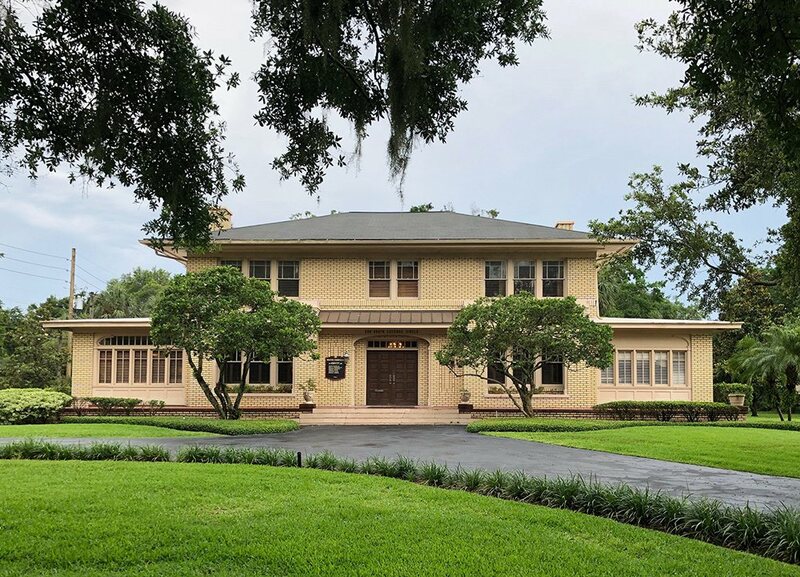 He offers free consultations and has law offices conveniently located throughout Central Florida where he can meet with you.